Considered the most influential physicist of the 20th century and a founder of the Hebrew University of Jerusalem, Albert Einstein is best known for developing the Theory of Relativity. In 2015, we celebrated 100 years of Einstein’s General Theory of Relativity. Learn more about this revolutionary man’s life and watch the video below to find out more about Einstein’s other big idea. You can also listen to a fascinating podcast here from Professor Hanoch Gutfreund, the incumbent of the Andre Aisenstadt Chair in Theoretical Physics and director of the Einstein Archives at Hebrew University, as he discusses Einstein’s two theories of relativity. 2015 marked the hundredth anniversary of Albert Einstein’s General Theory of Relativity—a breakthrough that continues to transform our world. But how does the General Theory of Relativity impact life today? Einstein’s groundbreaking theory paved the way for innumerable advances and subsequent breakthroughs of the 20th and 21st centuries. Just consider some of the Hebrew University’s many discoveries: new medicine to treat Alzheimer’s; pioneering cancer research; drip irrigation and eco-friendly agriculture; breakthroughs in brain science; leading developments in revolutionary nanotechnology and life-saving navigation systems for motor vehicles. 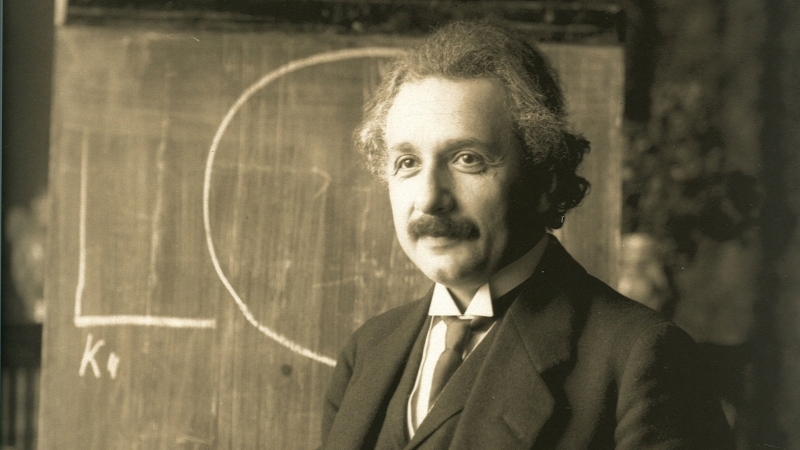 Einstein’s legacy of genius endures in the work of the Hebrew University of Jerusalem. The university that Einstein helped found has grown into a research powerhouse and a global leader in science, medicine, agriculture, and the humanities. We celebrate the Theory of Relativity and the genius of Albert Einstein, whose concern for humanity, Israel and the world lives on in the work of the Hebrew University of Jerusalem’s scientists and scholars.